To participate, all you have to do is bring your weekly Village receipts to the table located near Center Stage on Friday and Saturday nights from 6-8 p.m. The more you spend, the better your chances of winning. 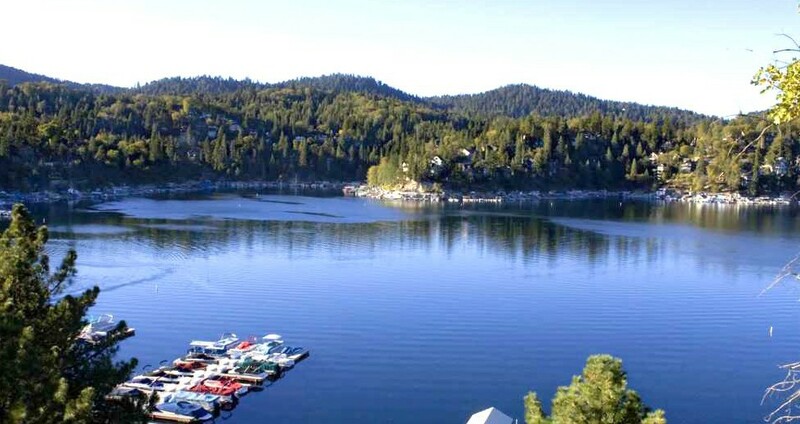 Major metropolitan news outlets have long recognized the Lake Arrowhead area as a top travel destination. And this is never more the case than during the fall. In Lake Arrowhead, the air is fresh. So you’ll be able to avail yourself of great outdoor activities like hiking, swimming, walking trails, shopping, picnicking, and people-watching. An experienced leasing agent will intuitively know exactly where to advertise your property as well as the method for creating compelling marketing materials. And since empty units don’t bring in income, filling vacancies quickly through effective ad campaigns equals money in your pocket.